Stonnall Juniors FC were proud to support Movember with the following coaches signing up to support the campaign. The fundraising page can be found here for those wishing to donate. 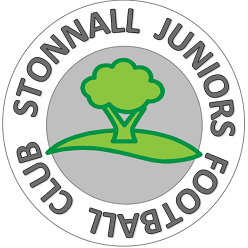 Stonnall Juniors FC were proud to support Movember 2014. 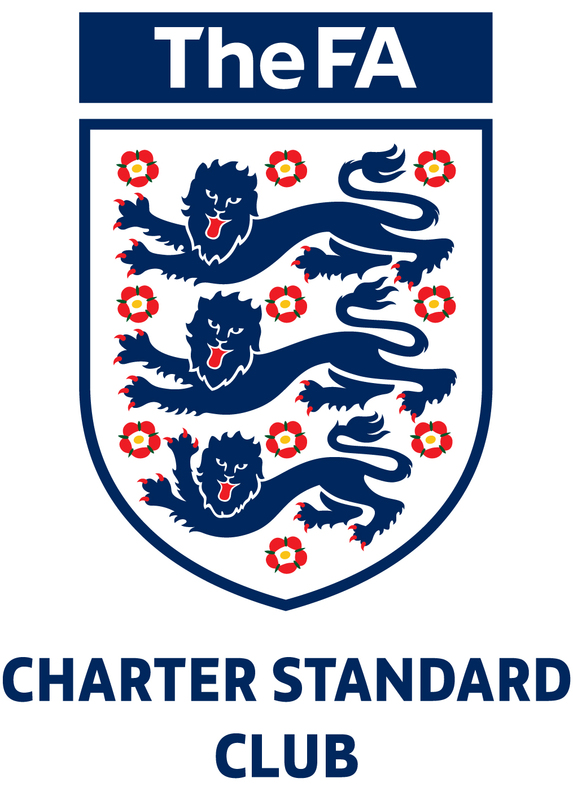 This entry was posted in SP15 Team News and tagged football, grassroots, movember, Stonnall Juniors, Stonnall Phoenix on November 30, 2014 by finbofinbo.